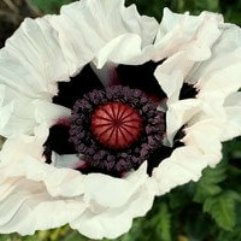 A spectacular large black centered bloom, up to 10cm across. 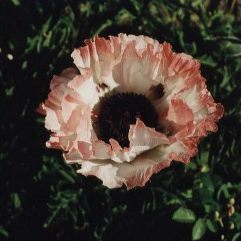 The stems grow between 50cm to 1m. 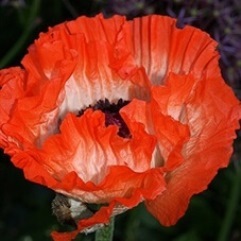 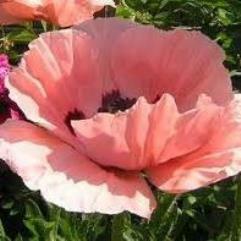 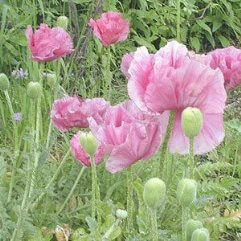 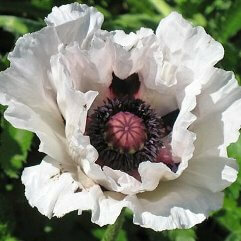 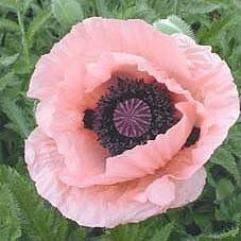 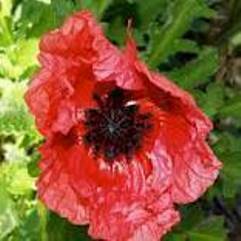 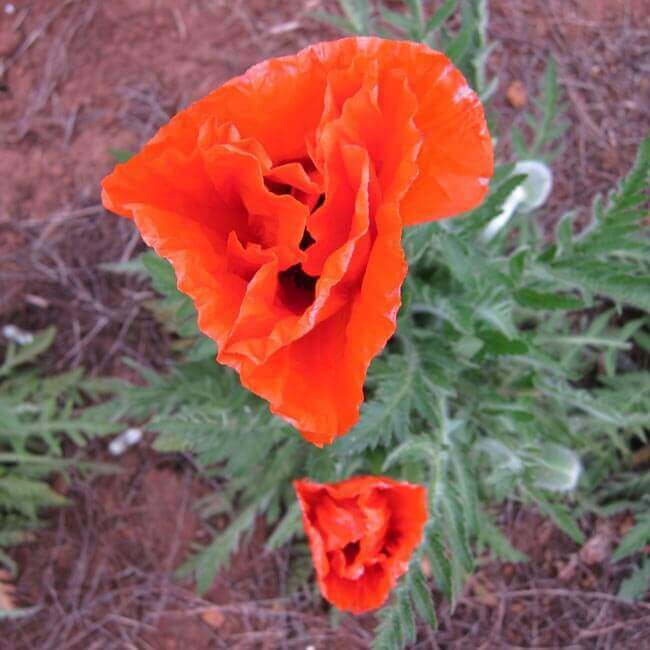 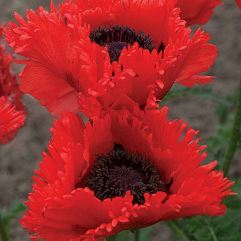 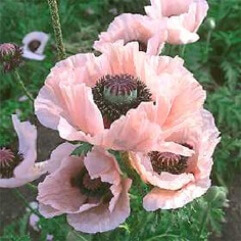 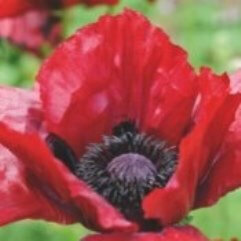 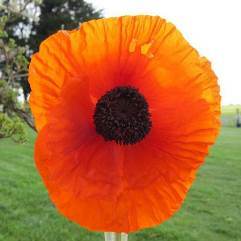 This is a beautiful Summer flowering herbaceous perennial.